So excited to enter June...when summertime in New England feels a bit closer to my home country Dominican Republic. So excited to enter June...when summertime in New England feels a bit closer to my home country Dominican Republic. And also when the season of love is in full swing with wedding season. I love weddings as people who know me know how much I love a romantic story. But I also really love the elegant style, creativity, personality that comes through with each unique touch, and coming together of families around a new beginning. It was in fact my wedding that started the idea to create my own jewelry business after people commented on my wedding accessories. So I guess you could say out of my own love story a business was born. Today, at my Esmeralda store in Harvard Square - Cambridge, I have curated a selection of handmade beautiful ready-to-wear accessories for brides, bridal parties, mothers of brides and guests. Pearls, to crystals, to natural gem stones all handcrafted by small independent artisan businesses like my own. I also have created customized sets for brides and bridal parties using my own signature handwoven collection, where I work with you to coordinate colors & styles to match themes perfectly. So, enjoy the summer and if you are having or invited to a special event keep my boutique in mind and I would love to help style you! Neckline: sets the stage for necklace & earrings size. Hair: updo, down & hair pieces all play into design choices. Details: beading/accents to consider when matching. Bridesmaid/wedding colors: blend pearl & color accents. Theme: black tie, island, etc. are guides for formality & style. Personality: most important as a bride’s expression of herself. 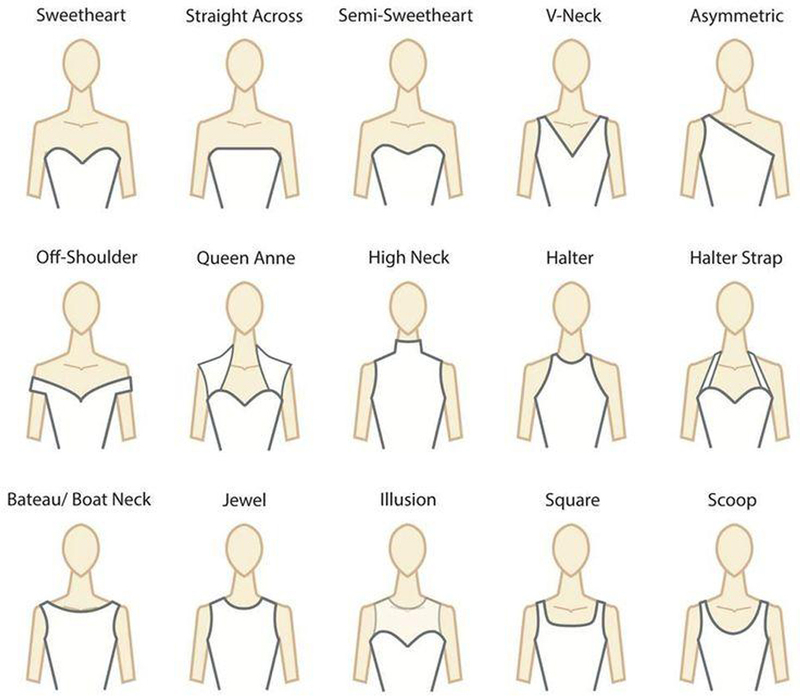 The characteristics are the same as brides in neckline, hair, etc., but room to play with colors & unique personalities. Color Swatch/Photo: With a color swatch, website link or photo we can match colors and tones. Symmetry vs. Unique: Whether each bridesmaid has the same dress, the maid of honor has a separate style or each has their own style, this sets the tone for where we can play with consistency or uniqueness of jewelry to mimic or show individuality. Mothers: The bride is best dressed, but mothers are a close second. If you are looking for simple, elegant, classic bridal jewelry that looks like diamonds, without braking the bank, I've got you covered!